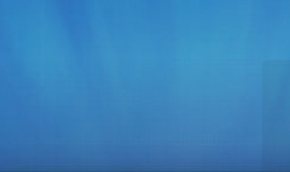 New Song Ministries exists to proclaim the Gospel of Jesus Christ to a modern world in modern ways. 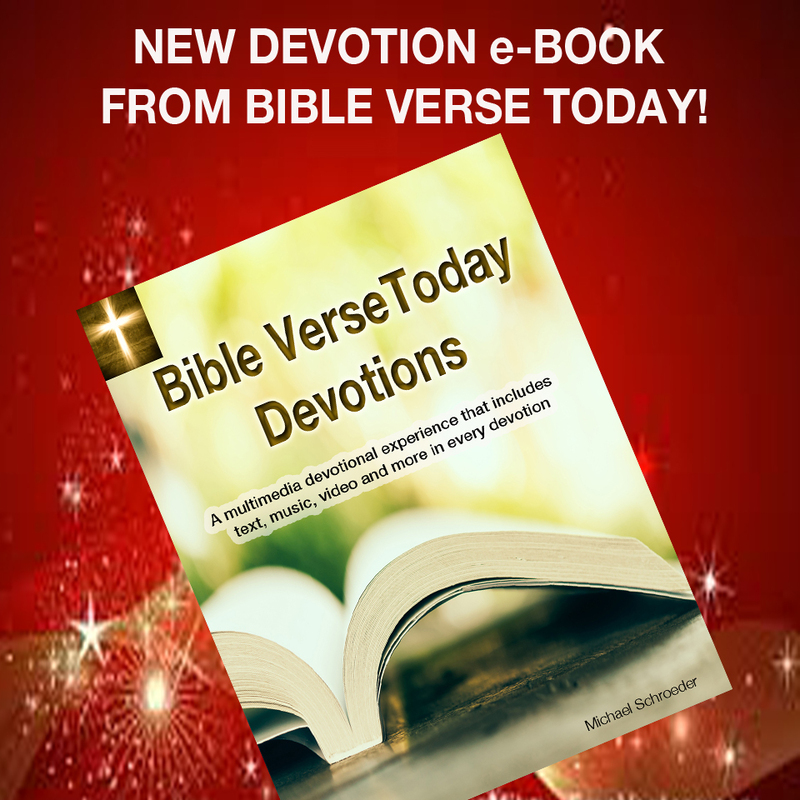 A COPY OF OUR NEW DEVOTIONS EBOOK. For a limited time special offer, receive as our thanks for your donation of any value, a copy of our new devotional e-book, available now! "Devotions" with Michael Schroeder is a more in-depth multimedia experience that includes devotional text, music, videos, references, song charts and other resources for each devotion. 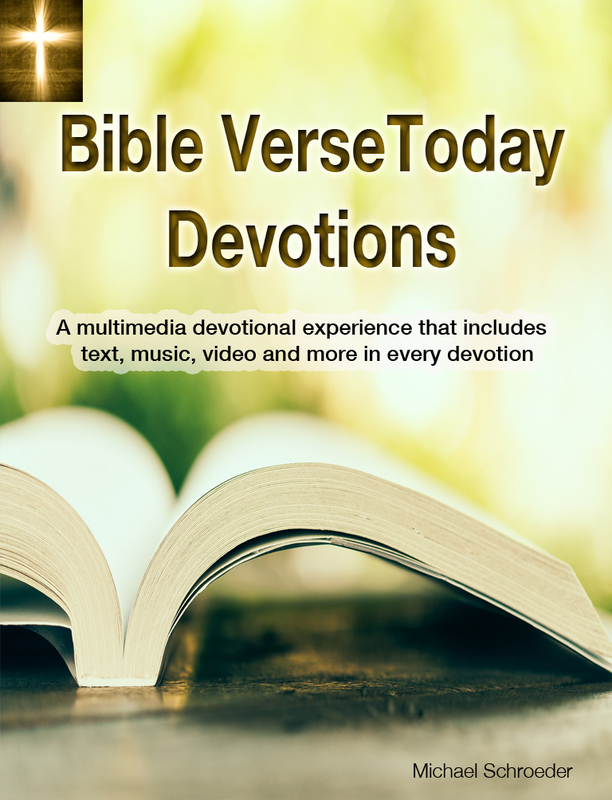 As our thanks for your donation of any value, send your request for this new devotional ebook to ms1@wctc.net and we'll send this multimedia Devotions ebook to Your email the same day! Thanks for your donation and send your request for our new Devotions e-book to ms1@wctc.net today! Thank You for joining hearts and hands in sharing the message of HOPE in Christ with people in need worldwide.